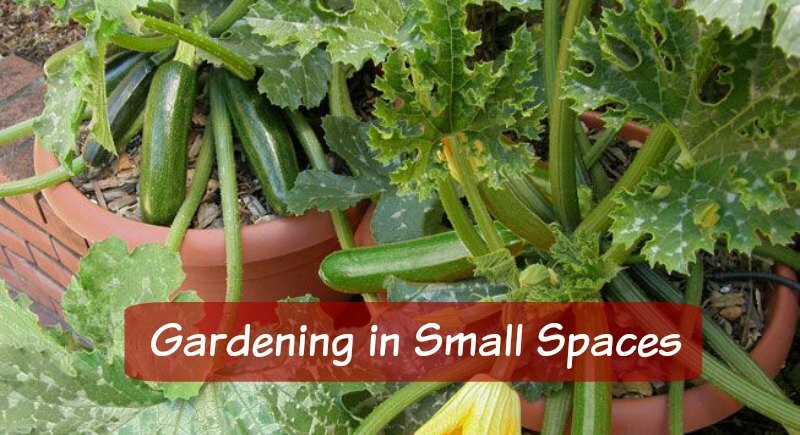 Small Space Gardening - You Don't Need a Farm to Grow! A lot of people seem to have this notion that you can’t really garden unless you have acres of flat land and beautiful soil. That, my friends, is farming. If you have access to the sun, some water, and any sort of container that can hold some dirt, you can garden. I guess that may rule out any subterranean readers, but for the rest of you, you’re good to go. Small space gardening is easy, rewarding, and many times, less work than maintaining a larger plot, so don’t let your lack of land deter you! Most people don’t live on farms anymore – if you’re in the suburbs, you might have a quarter acre or less, if you live in a high-rise, you might be lucky to have a balcony or a windowsill. 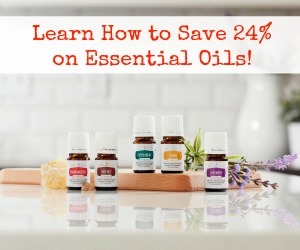 But lack of space doesn’t mean you can’t garden; it just means you may not be able to have that traditional plot of land filled with rows of cornstalks and tomato vines. Enter these small space gardening tips: you may have a harder time growing large winter squash in a one room apartment, but where there’s a will, there’s a way. No matter how small the space, you too can have a garden. One of the easiest ways to grow anything in small spaces is to use a container. Container gardening actually has some advantages over traditional growing. The soil warms up sooner, it generally drains better, and if you’re in a shadier area (and feel strong), you can move containers to follow the sun. A container can be a traditional flower pot, an old bucket, a feed trough… basically, anything that will hold some soil, no matter the shape, size, or material. 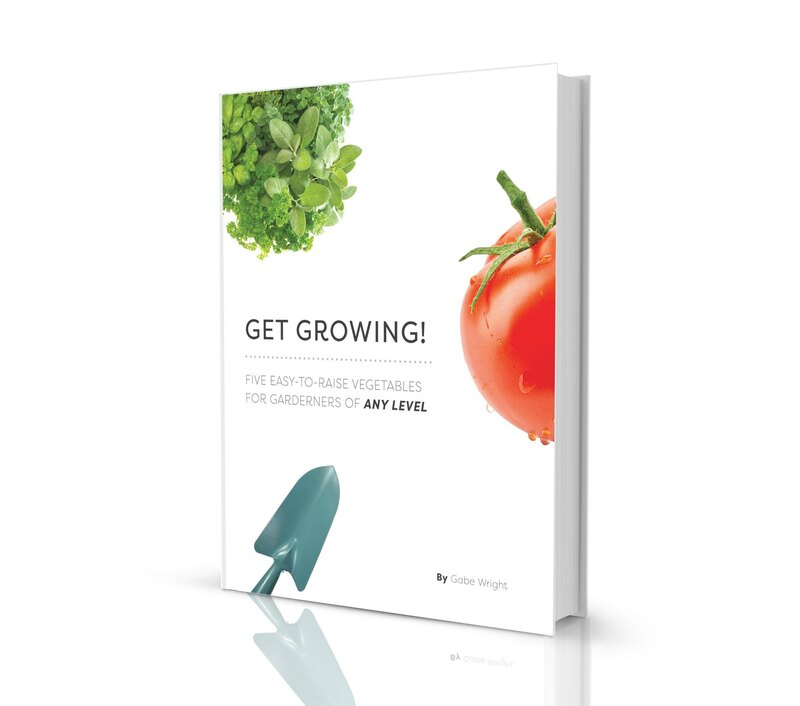 Many vegetables lend themselves very well to growing in containers, like tomatoes, peppers, beans, lettuce, and herbs – the only limiting factor is the size of your container. If you use something large enough, it’s certainly even possible to grow vining plants like cucumbers. 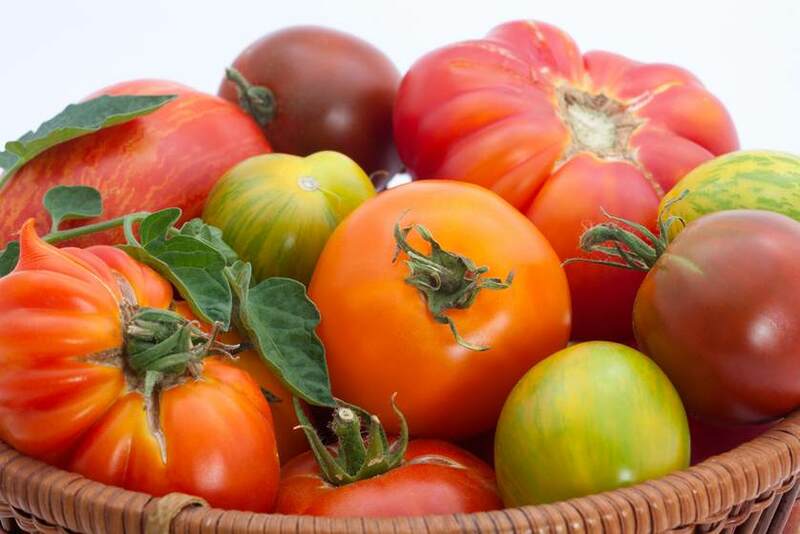 In general, for most plants, you’ll want something big enough to accommodate some decent root growth; don’t expect to grow a four-foot tomato plant in an old milk carton. Also note that the container should be able to drain, so you may need to drill a few holes. It’s not absolutely vital, especially if you’re growing inside, but you’ll have to be very careful to monitor the moisture level of the soil. Many plants have drowned in non-draining containers (oftentimes, the plant will turn yellow when it’s too wet, which then prompts the owner to water it even more, which seals its fate). Another option for maximizing your growing space when you’re gardening in a small space is to grow vertically. If you do have access to a small bed outside (or even a container; just make sure the container can support the weight of whatever’s growing without tipping), you can grow more by going up instead of out. A few pole beans take up very little space, and can grow as much or more than a bunch of bush beans that use five times as much room. Whether you’re growing in the ground or in a container, one of the keys to getting the most out of your plants is to ensure that they’re in good soil. Most plants will survive in just about anything from clay to sand, but if they’re too close to either end of that spectrum, they won’t do much for you. Growing in a loose, well-balanced mix containing lots of organic matter and compost is a sure-fire way to get your vegetables to kick into high gear and start producing. Succession planting (basically, staggering what you plant over the course of several weeks or months) is another way to maximize your output when small space gardening. If you only have a small space for gardening, you probably shouldn’t grow corn or pumpkins, unless you really love them. Your return will probably be pretty low. There are plenty of vegetables that don’t take much space to grow, and even some of the traditionally bigger plants have “bush” varieties, meaning they stay relatively compact rather than spreading like crazy. So take a little time in your planning process and find the stuff that won’t take up all your space. 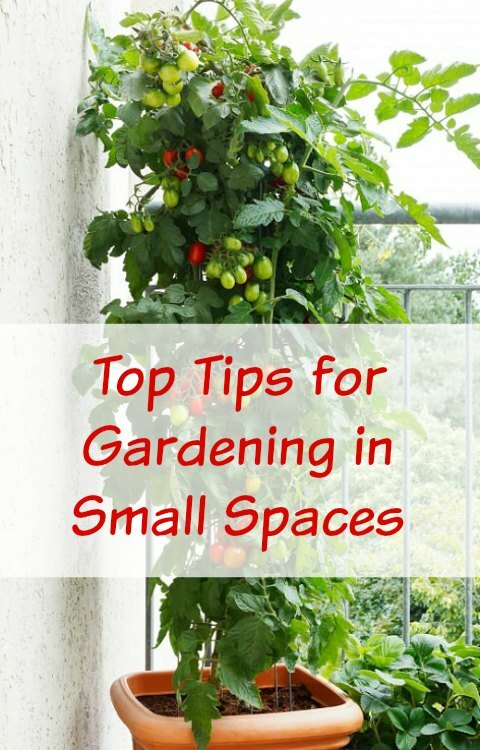 A final small space gardening tip that we should all utilize, even if we have unlimited space, is to maximize the area that you do have devoted to growing. Mostly, this involves planning. Instead of haphazardly scattering seed here and there, sketch your plot and figure out what will go where. When you do get around to planting, a modified square-foot gardening method is generally more efficient than your typical row garden. Remember, you want to consolidate your planting, weeding, and watering, and not waste any of the space you have available! Use some (or all) of these small space gardening tips, and you too can enjoy freshly picked produce no matter where you live!